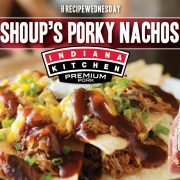 Here's one delicious mess everyone's gonna fight to clean up--Shoup's Porky Nachos! 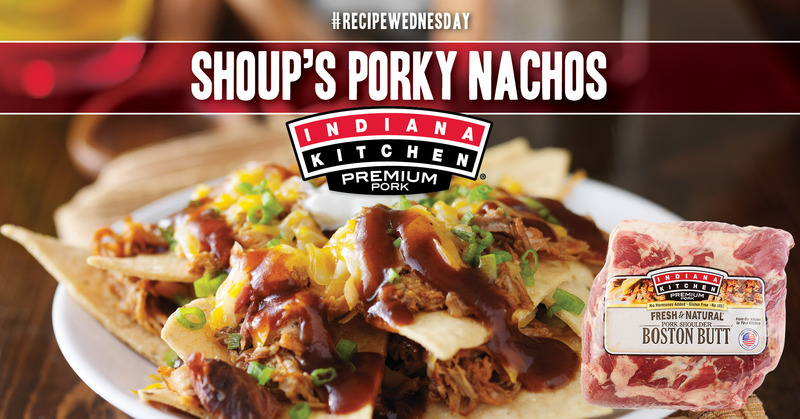 This nacho recipe piled high with pulled pork comes courtesy of Shoup's Country Foods out of Frankfort, Indiana. Thanks, Shoup's! Spread half of the chips in a single layer on a baking sheet. Top with half of the nacho cheese. Repeat, using the remaining chips and cheese to form a second layer of each. Place in oven for 5 to 10 minutes, or until cheese begins to bubble. 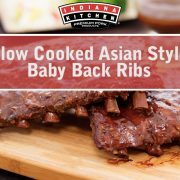 Remove from oven and top with pulled pork, green onions, black olives, jalapenos, sour cream and BBQ sauce, as much as desired. Enjoy! 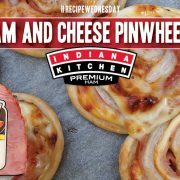 Perfect for a picnic, these ham and cheese pinwheel sandwiches are easy to bake, taste great and travel better in a picnic basket or lunchbox than a more traditional ham-and-cheese sandwich. On a cutting board or other smooth surface, roll out the pizza dough to make a 10" x 12" rectangle. Spread Dijon mustard evenly across rolled-out dough. Sprinkle half of your cheese evenly across dough. Add one layer of ham slices. 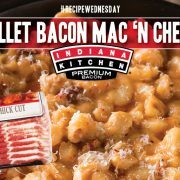 Sprinkle remaining cheese on top of layer of ham. Carefully roll the dough and ingredients to form about a 12" log. With a serrated knife, cut the log in 1" pieces to make 12 pinwheels. 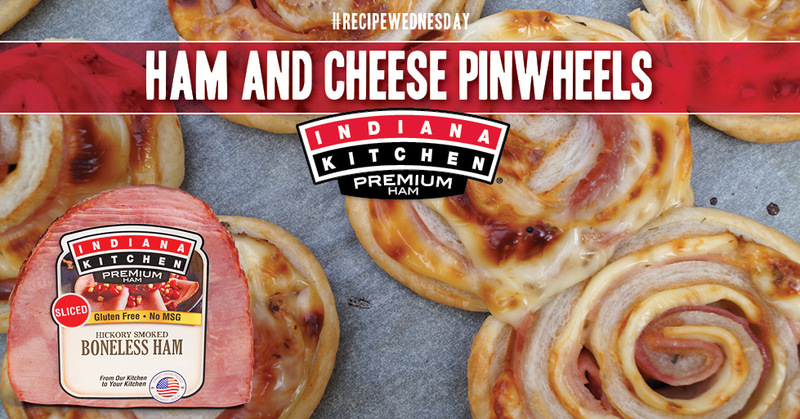 Place these pinwheels on a nonstick or lightly oiled baking sheet and bake in oven for 20 to 25 minutes. Sprinkle with herbs, if using, and enjoy.